Five Brands Winning With Facebook Live Video: Binge-Streaming Yet? How Five Brands Are Winning With Facebook Live Video: Are You Binge-Streaming Yet? Facebook Live video offers businesses an opportunity to reach in a compelling, video-streaming format. With live video, brands can show off their personalities, highlight topics their customers care about, teach followers, and entertain. Facebook Live, when done correctly, can make up for lost organic Facebook traffic. As Facebook continues to tamp down organic reach for business accounts while nudging people toward Facebook Live via prime real estate on users’ News Feeds, we’re seeing a lot of experimental Facebook Lives from brands, individuals and media outlets. Most are just tentative attempts to upgrade production values a notch over Instagram Stories — or maybe just to check whether anyone is out there watching. But some companies are finding ways to make the minimal production values and spontaneous nature of Facebook Live videos really work for them. From media startups to legacy retailers to the stock exchange, here are some Facebook Live entries worth binge-streaming in full-screen mode next time they pop up on your feed. 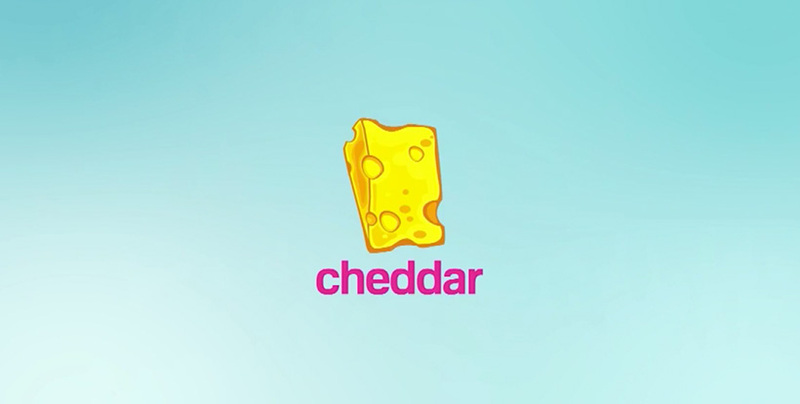 Founded by the former president of Buzzfeed, Cheddar broadcasts live from the New York Stock Exchange Floor, and has been widely touted as the future of live news shows. Or, as the leader in social-first business/financial news. The self-styled “CNBC for Millennials” was first to embrace Facebook Live as the primary distribution method for its video content. In 2017, it aired live for eight hours a day every weekday, distributing free content on social channels and a subscription service on SVOD platforms. While legacy companies and publishers live in fear that Facebook might smother their reach, Cheddar’s unshakeable confidence in the social media giant has been rewarded thus far, with a slot in the new Facebook Watch lineup. It’s also signed a deal to make a first foray into cable TV, in partnership with Fusion. Cheddar added to its original live-stream franchise Opening Bell with a two-hour series called Between Bells, which is a blend of celebrity, politics and headline news. If anyone understands the modern struggle to find time for healthy home cooking, it’s meal-kit delivery service frontrunner HelloFresh. And while the company’s entire business model is streamlining and curating home cooking, HelloFresh understands that its clientele still wants to have fun while making their food. And, they want to make that food well, so that the homemade version matches up with the mouthwatering images online. With that in mind, the brand created a “live interactive cooking show” where HelloFresh customers cook at the same time as the host — getting pro chef tips on the fly, and getting questions answered immediately. While live-streamed news and entertainment interviews are fun because of the interaction, this content offering legitimately helps viewers improve their culinary skills and the food that they’ll be eating a few minutes later. 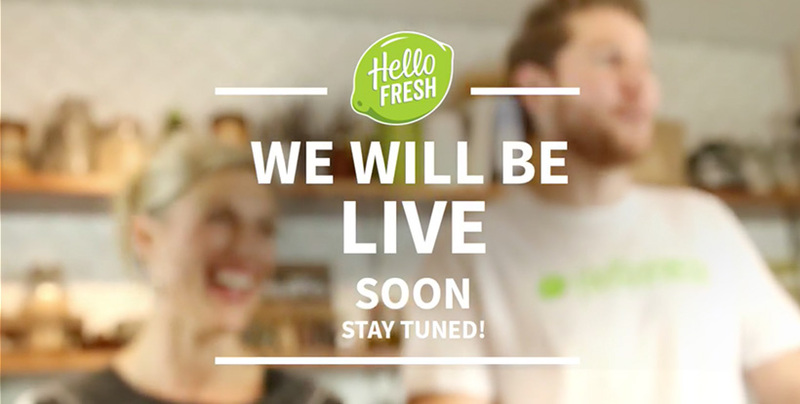 The Facebook Live Cooking Party series lives on HelloFresh’s U.S. Facebook page, and is currently a finalist for a Digiday Video Award. While the stock exchange is the fulcrum of wealth and power in the world, its day-to-day action is not within view or understanding of normal people. NASDAQ is an entity — and an acronym — with endless mystique and until recently, very little access behind the scenes. So giving normal folks that behind-the-scenes peek via a Facebook Live stream is more than just a great PR move. It’s really a gift of information. Finally, we can attach faces and voices and company announcements to the numbers, symbols and abbreviation that drive the United States economy. NASDAQ leverages its access to conferences like Consensus and Battery Ventures Leadership Summit to do lots of live-streamed interviews with financial luminaries and corporate executives. It also goes live for many opening and closing bells. There’s a series that’s still looking for its footing called ‘Behind the Bell’, that features in-depth interviews with famous people and business leaders who rang the bell that day. 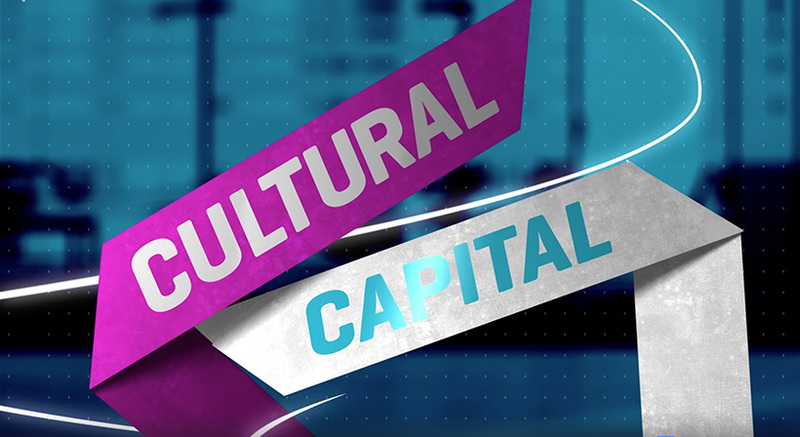 Note, though it’s a produced show, not Facebook Live, NASDAQ’s series Cultural Capital is as strong of a “post cable” Millennial-focused franchise as anything Cheddar is putting out. With a slogan like “The more you know…” Kohl’s had to figure out how to keep customers feeling in the know, to the point where people would shop the department store online instead of going to the new wave of e-tailers. The solution? Social videos geared not only toward showcasing clothes, but also adding value to the Kohl shopper’s lifestyle. Videos focus on seasonal shopping/styling needs, easy cooking techniques, and pop culture events. The majority of Kohl’s videos are body-toning fitness tutorials, and that’s where the brand has focused its initial Facebook Live efforts. 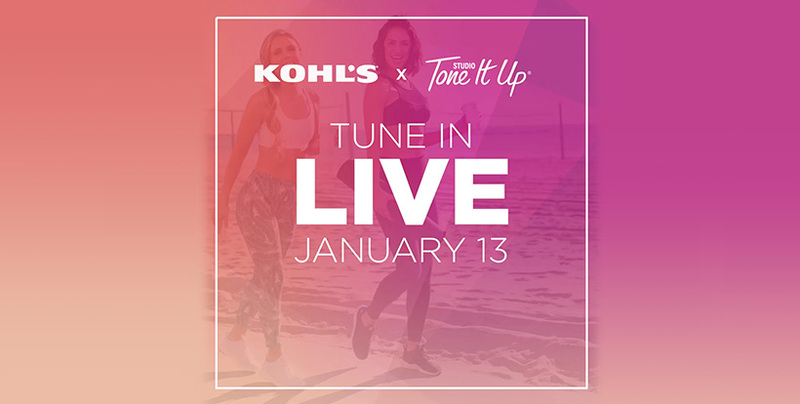 In partnership with six fitness influencers/experts, Kohl’s is producing a variety of video formats, including “live workouts” with the Tone It Up gals. This partnership has been in effect since October of 2016, and with more “live workouts” scheduled for early 2018, it seems to be a winner for the store brand. Kohl’s also hosted a live trivia event over the 2017 holiday break, and is experimenting with 360-degree videos to showcase its home décor department. 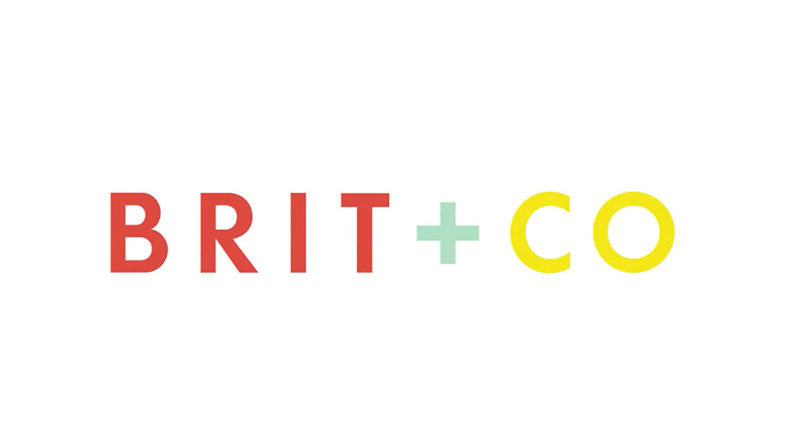 Digital media company Brit + Co seems at first glance like any of a dozen Millennial-focused blogs-turned-websites. However, its revenue model is different, in that it focuses on DIY, and in that effort, “enables creativity” via selling classes, not stuff. Free classes range from crafty (Intro to Gold Foiling) to practical (Adobe Illustrator basic skills). Paid classes offer training that might be for enrichment only, or might conceivably gain useful skills especially for “pink collar” careers like wedding photography or hand-lettering. Video is a key part of the content strategy, as it enables the roster of lifestyle experts and celeb guests to demo their crafting and cooking skills. Many of Brit + Co’s Facebook videos are not Live, but given that about four videos are posted daily onto Facebook, even one Facebook Live offering every day has built the brand’s reputation as a leader in the medium. While Brit + Co is testing out different types of videos to see what best engages a fast-scrolling audience, it seems right now to be focusing on expert guests that may not be celebrities, but are well known in their respective industries and to niche fans. Recently they’ve gone live with the CEO of Stella + Dot, master hand letterer Brittany Luiz, and colorists at Madison Reed. Other Facebook Live forays focus on cocktail-making, sweets tasting and… puppies.